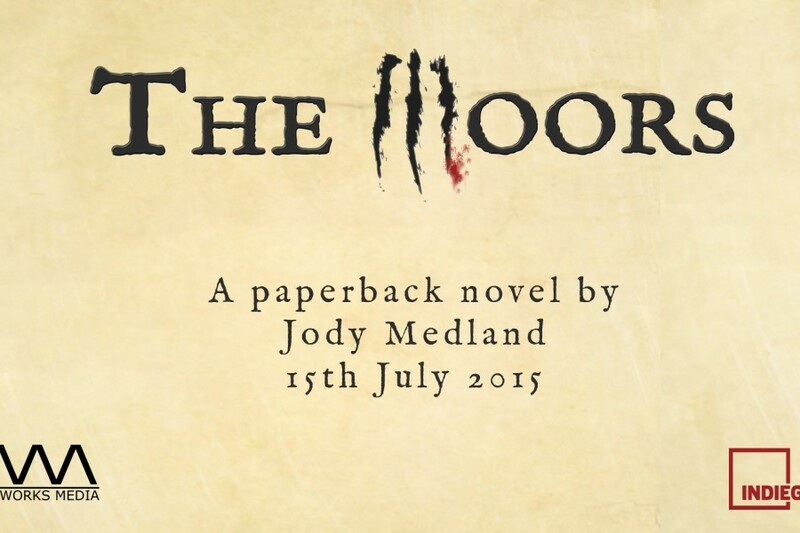 It is with great excitement that we are finally able to release details of our launch party, where we will be celebrating the release of our first paperback novel, The Moors! Everybody who buys a copy of the book (digital or paperback) will receive a free drink token, which can be used at Lilicos – who are very kindly sponsoring the event – from 8:00pm. All attendees are welcome to Lilicos for networking drinks. The event is free but due to limited space we have to be mindful of numbers. Therefore, if you are interested in attending, please visit our Facebook Event page to let us know you plan on coming. P.S. For a really cool way to pre-order the book, check out our IndieGogo campaign.